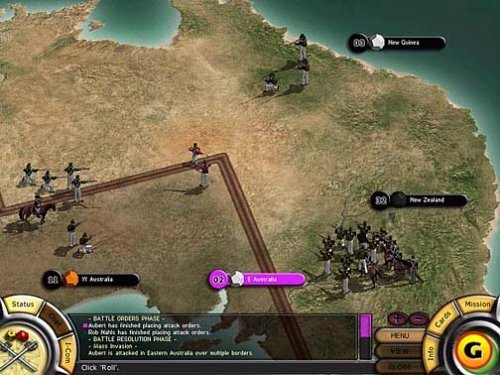 One of my favourite games ever! 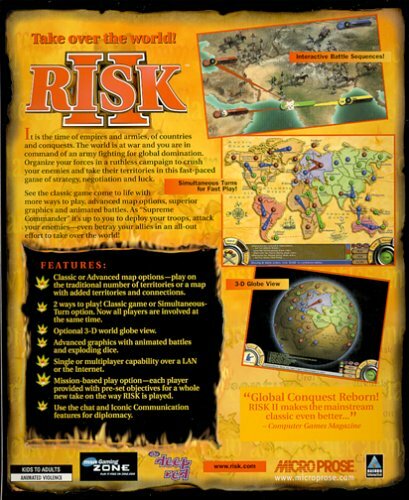 With that being said, I would never pay $73.00 for a near 20 year old computer game. 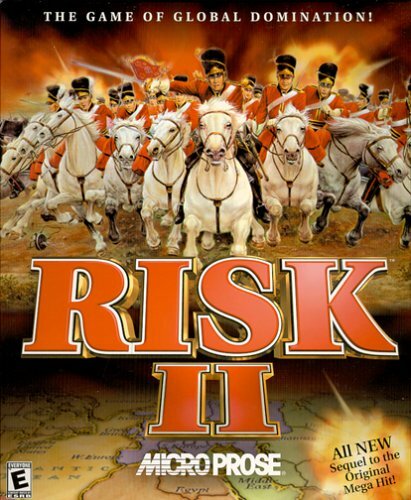 Risk II was released in 2000.